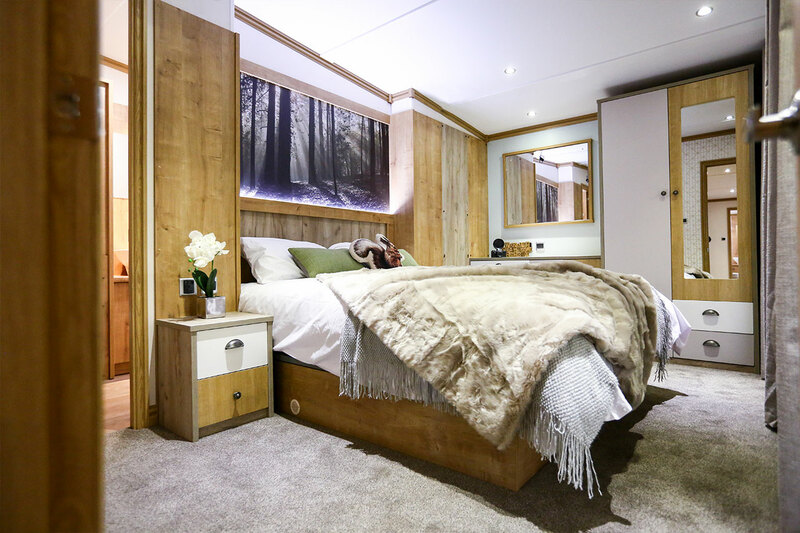 Away Resorts has worked closely with the lovely Willerby team to create a new indulgent lodge for Sandy Balls, that we can’t wait for you to try. 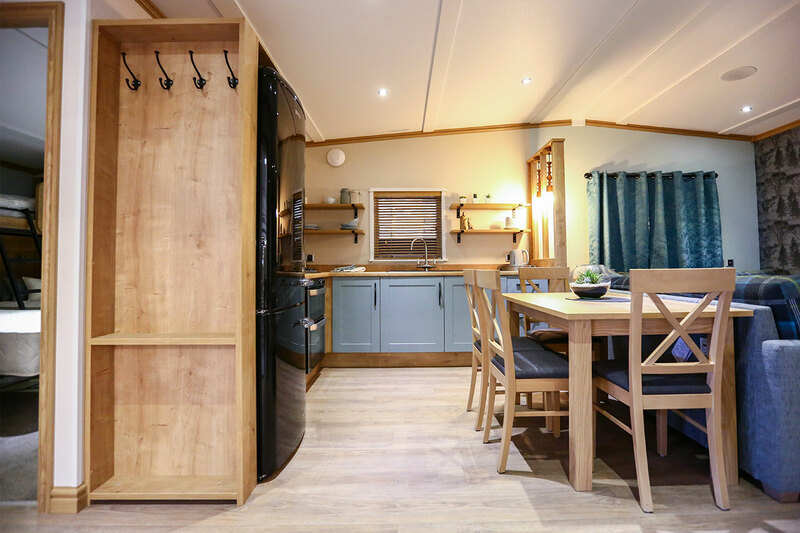 Made with you and the wonderful New Forest in mind, the Zen offers calming and peaceful settings this beautifully simplistic home is designed to give you a quality escape away in the woodlands. The stunning panoramic bifold doors welcome in natural light to the spacious central living area, creating an illuminating homely feel when you enjoy a cuppa or snuggle with the kids on the luxurious furnishings. The interior boasts neutral colours to enhance your serenity when relaxing in the Zen. Open the door to the glorious master bedroom and you’ll find yourself in nature’s paradise. Enjoy a king-sized bed with sumptuous soft bedding, flat screen TV, an en-suite with his and hers basins and a double shower! 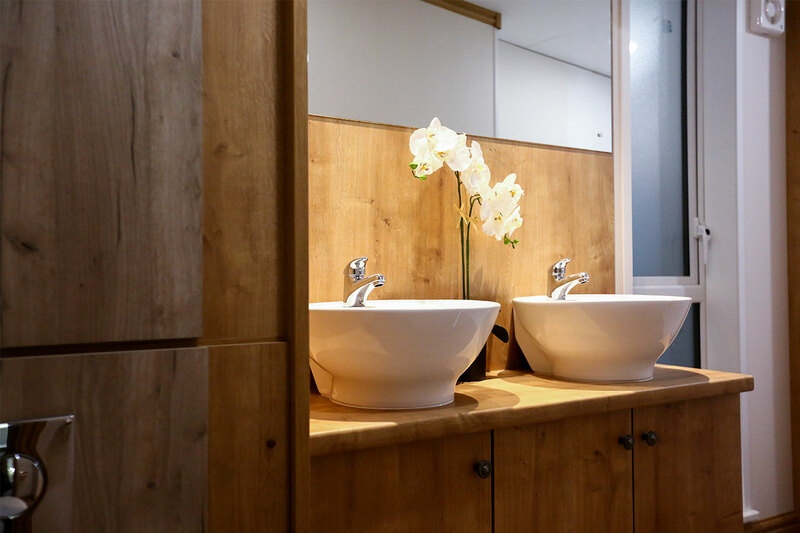 The main bathroom continues the beautifully simplistic design throughout. It’s spacious with a large shower and has plenty of storage for all the necessities. The second bedroom comes with three single beds. The bottom singles can be combined together to form a double, ideal for a second couple. 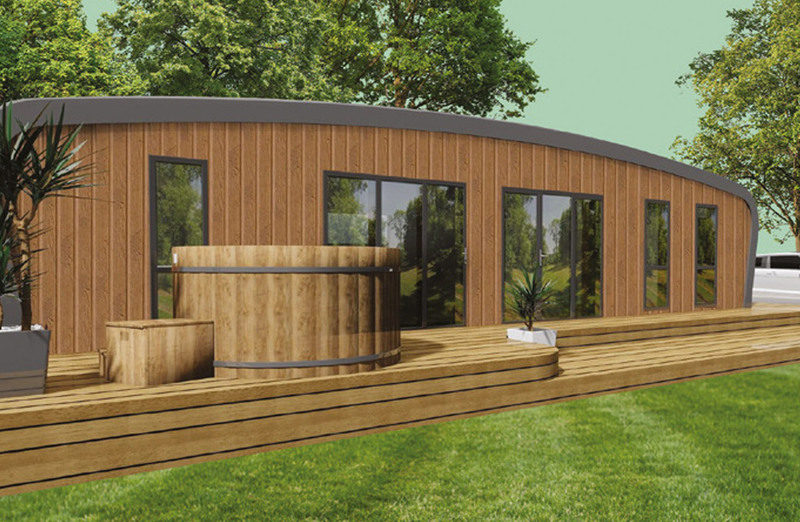 With its very own secluded hot tub, it’s the perfect way to experience the beautiful surroundings, nature and tranquil setting of the New Forest! 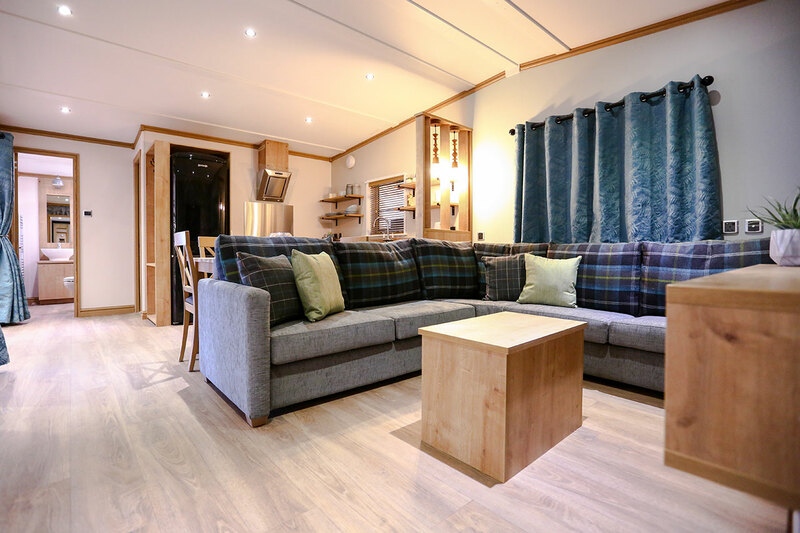 This spacious holiday home can sleep up to 7 people and has its own dedicated parking area. Sometimes you just need to experience it yourself to truly get the full picture of what the Zen has to offer. To view availability of the Zen at Sandy Balls, please click the button below.